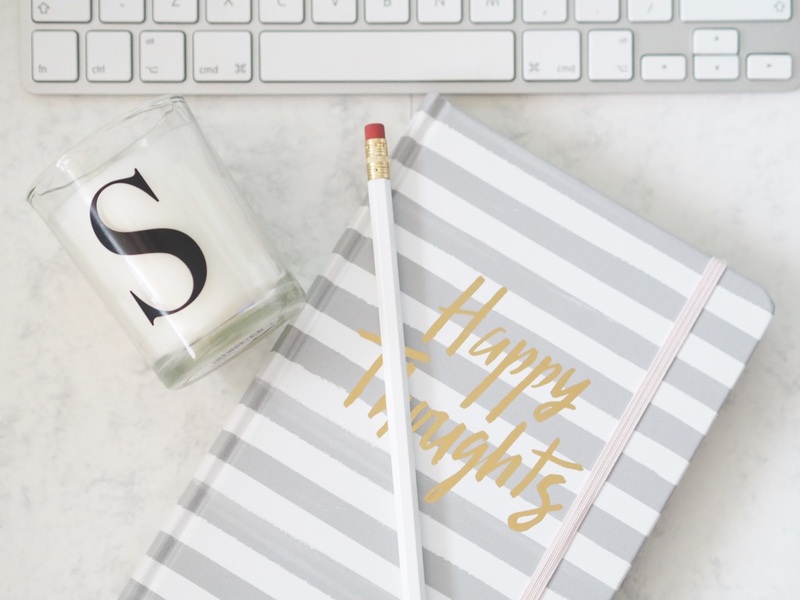 For my first post of 2018 I thought I'd share some love and introduce you to some fabulous women from the blogosphere that I follow and that inspire me all the time. I personally find it so easy to get disheartened and downbeat about my blog, often thinking about giving it all up, more so the latter part of last year when I felt my heart just wasn't fully in it (for various reasons) but I see theses ladies and they make me want to carry on. I follow so many wonderful bloggers but in this post I'm concentrating on the 40 plus gang. They're all individual, some I love for their writing style, some for their photography, fashion sense, and beauty tips, they all inspire me in different ways. A lot of you probably already know some, or all of these ladies and read their posts but I also know that some of my readers, who are not bloggers, will be thrilled that they have some other great 40 plus blogs to follow. Catherine Summers [Not Dressed as lamb] is a multi award winning 40 plus style blogger, her latest award was at the Thirty Plus awards where she won 'Most addictive blog'. They got that right that's for sure and I was also there to see her win. She is one of the nicest people in the blogosphere I've had the pleasure to meet. Catherine created the #IwillWearWhatILike hashtag and linkup, encouraging women of all ages to be 'occasion appropriate' rather than 'age appropriate' and that we can wear what the hell we like no matter what our age!! Catherine's photos are simply stunning, full of life and colour. She is extremely supportive of other bloggers and always happy to help if you have any blog related questions. 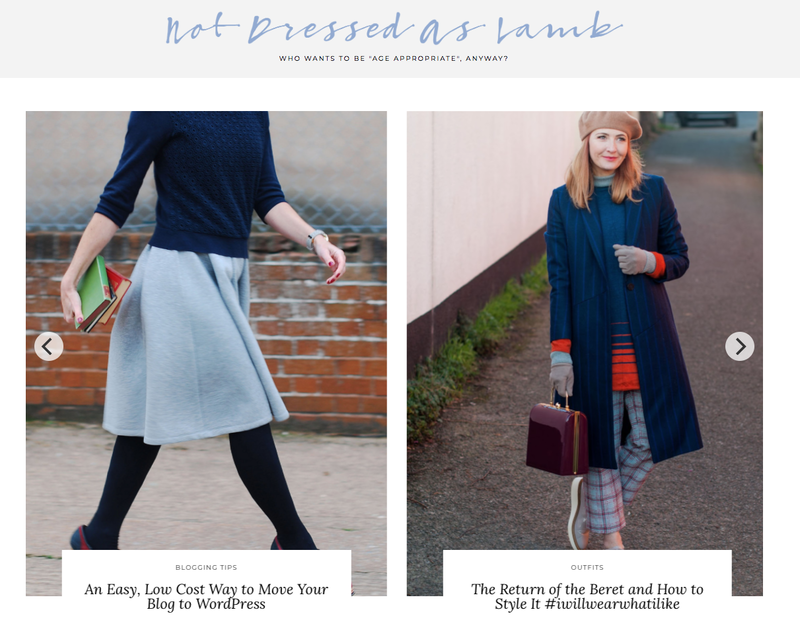 You'll also find some great posts full of blogging and photography tips over on Not Dressed as Lamb. Tracey [The Naughty Forty Diaries] I've been following Tracey for a little while now and regard her as a good [albeit virtual] friend. It's my mission to make sure we meet up at some point this year as in the grand scheme of things we don't live a million miles apart, a good drive, but not a million miles. It's funny, but I already know Tracey and I will get on like a house on fire. Just that feeling you know? We're so similar in so many ways, same sense of humour, same skin issues (won't talk about that), love new products, like the same drinks, just loads of little things, I'm not a weirdo or a stalker or anything (although there's a few that would quite likely refer to me as a total weirdo) but I feel like she's another one of my soul sisters, hmm.....maybe a tiny bit weird! This woman makes me giggle most days with her insta stories and all her funniness, so you should make sure you follow her there too, but as far as her blog goes, it's utterly fabulous and she's doing so well right now. Over on The Naughty Forty diaries you'll find plenty of fashion, lifestyle, and daily musings, and being a skincare freak like me there's lots of beauty stuff too. Let me tell you, Tracey is a great writer, I only wish I could write as well, her style is easy to read, informative with lots of wit thrown in for good measure! Kat [Does my bum look 40 in this?] 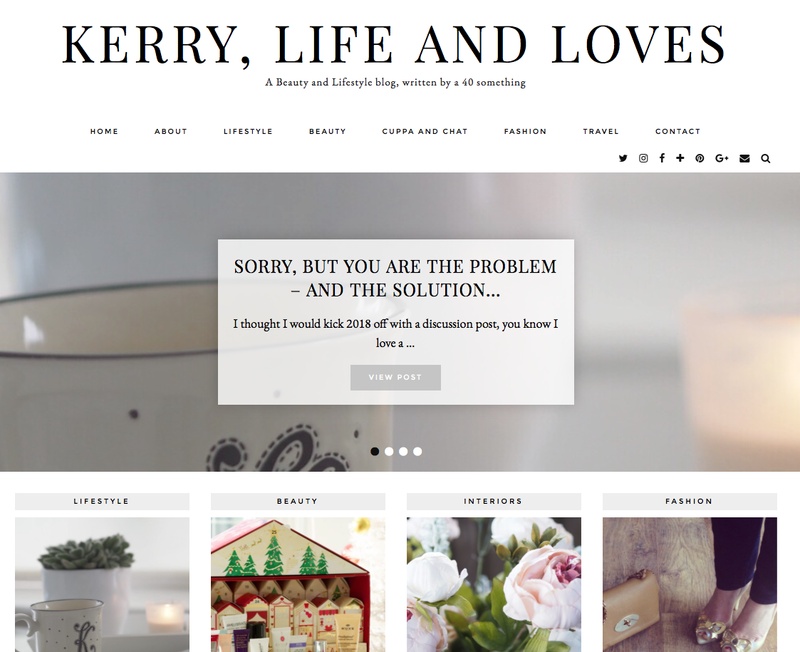 is a full time style blogger, with, as she admits, an unhealthy obsession with fashion! Kat helps her readers find a style that's not mutton or frump [she's a wardrobe consultant & personal shopper, so she knows her stuff] and her blog keeps us up to date with all the latest trends and great finds. Kat's insta stories are one of the highlights of my day. HILARIOUS. The story where she dropped hubby off at the train station and he left with the car keys, a corker! More often than not she'll be in a changing room somewhere, often Bicester Village, looking as stylish as hell, oh and this woman loves a dress!!! 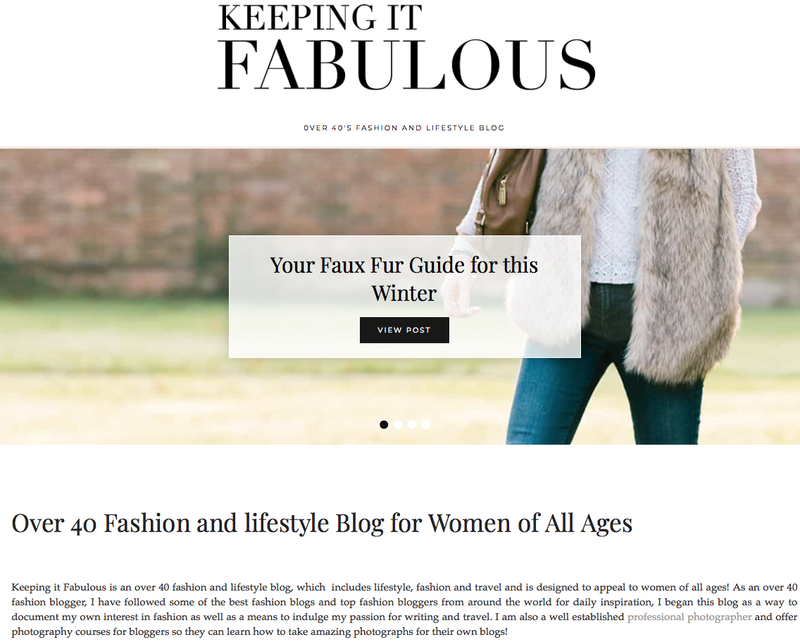 Sharron [Keeping it Fabulous] I'm a fairly new reader to Sharron's blog, I came across Keeping it Fabulous, can't even remember how now, about 4/5 months ago and I absolutely love it. I've spent so much time reading back through most of her posts, I'm addicted! I find Sharron totally honest and open, especially with her lifestyle posts and her journey to self discovery. I love a blog that covers a wide variety of topics, it keeps me interested and coming back for more, not to mention that her photography is OFF THE SCALE. Total photography goals right there!! This beautiful lady inspires me in SO many ways. Sharon [Back to You Beauty] The last blogger in the spotlight is Sharon, my go-to 40plus beauty adviser! 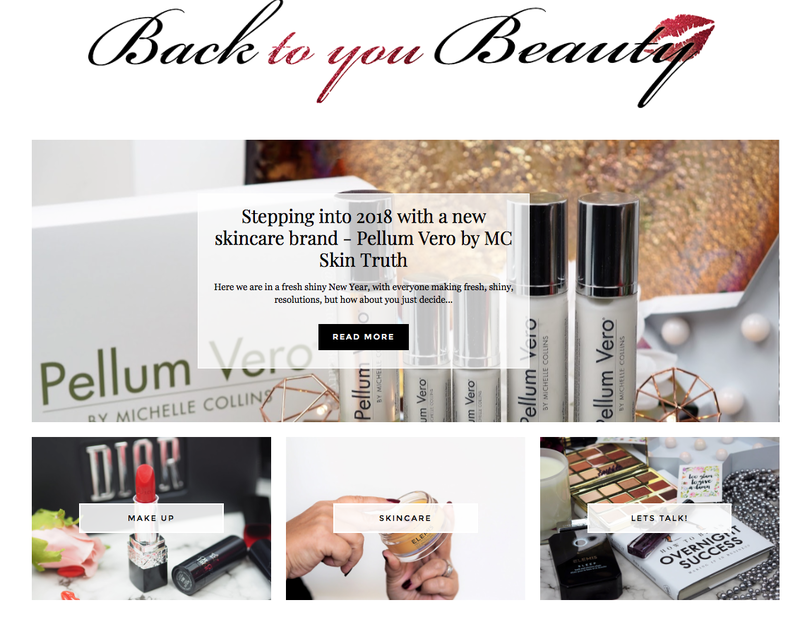 Being a lover of anything skincare and make up I soak up all of Sharon's reviews and I love the fact that she shares so many new product launches with us, from brands we already know and love to new and upcoming brands. Sharon always gives an honest review, she's passionate, that shines through quite clearly, she's informative and I trust her, that's the most important thing isn't it, when you're considering spending your hard earned cash on some serious (and sometimes expensive) skin care or makeup, you've got to be able to trust what that person is telling you. The best thing is that Sharon brings us lots of new QVC launches. I've shopped with QVC for donkeys years, they're THE BEST and I've probably spent millions in the process, quite sure I own shares in them by now! A thought just crossed my mind.....Sharon must have a beauty room the size of a small house to store her stash. So, that's it folks, a handful of my favourite 40 plus ladies that I follow religiously. Of course there are so many more incredibly talented lovelies out there but I'd be going on forever so had to narrow it down. 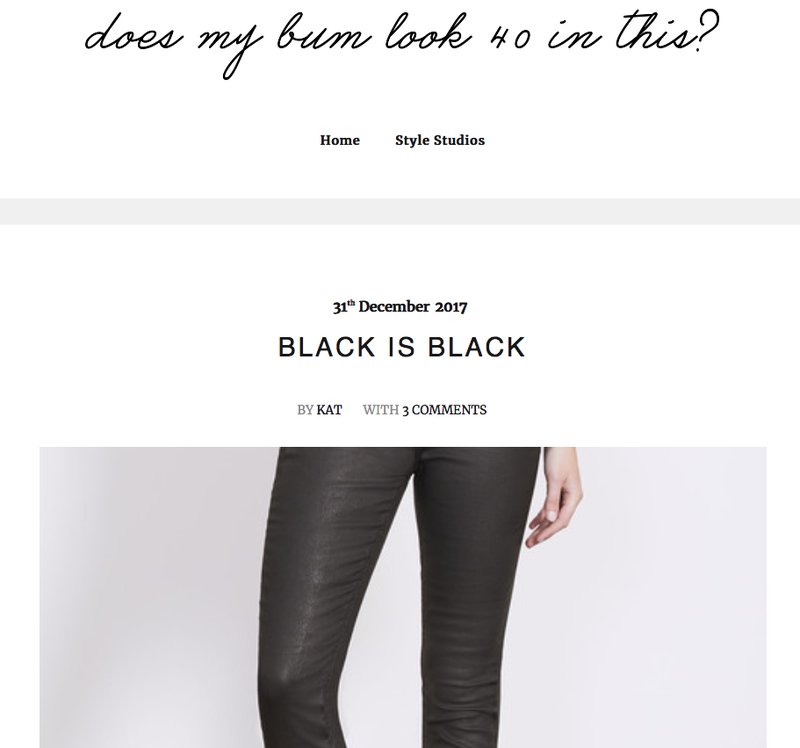 2017 saw a lot of negativity and bitchiness in the blogosphere, which I'll never get my head around, just why? That's another thing with ALL of these ladies, they are massively supportive and help to build up other bloggers and encourage them to work hard, progress and grow. I'm stamping on a little bit of this negativity and spreading the love around so if you don't already follow this talented bunch please go have a read, and follow them on every social media platform going! I follow lots of 30 and 40 plus blogs already but if you know of some great ones, leave me the details in a comment and if I don't already follow I certainly will do. Linking up with Not Dressed as Lamb, Honest Mum, Nancy's Fashion Style. It was truly lovely to meet you at the Thirty Plus awards, I'm just sorry we didn't chat for longer! Hopefully you'll be able to come if (when?) I sort out a 40+ blogger meet this year...?! Thanks for this - some I know, some I don't but it's a great reminder to catch up with some blogs I haven't seen for a while. And a big yes to stamping on negativity and spreading the love! Thankyou so much for including me amongst this fabulous gang of amazing bloggers. I’m so very touched and it made my week. I love this! The best way to beat the drama in the blogospehere if to spread love and support. Going check out these sites now.